Teaming up for a future free of fossil fuels. Just yesterday, Tesla’s $2.6-billion acquisition of solar energy technology company SolarCity took another step forward on its way to final approval — it reportedly secured sign off from the respective companies’ shareholders. While the acquisition may initially seem like it would financially benefit SolarCity more than Tesla, it presents the latter company with greater opportunities to develop clean energy technology. 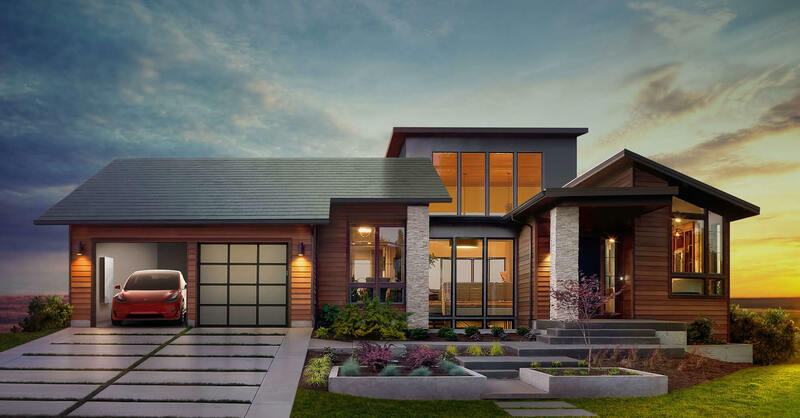 Even before the shareholder approval, the two companies had already been working on several projects together, including Tesla’s plans to incorporate SolarCity’s solar roof technology into its electric vehicles. Tesla’s already leading the race for electronic vehicles and is about to finish the largest battery factory in the world. A future of electric vehicles, solar-powered homes, and more efficient battery technology — that is what Tesla hopes to bring to the world, and acquiring SolarCity leaves the company better equipped to create that possible future.